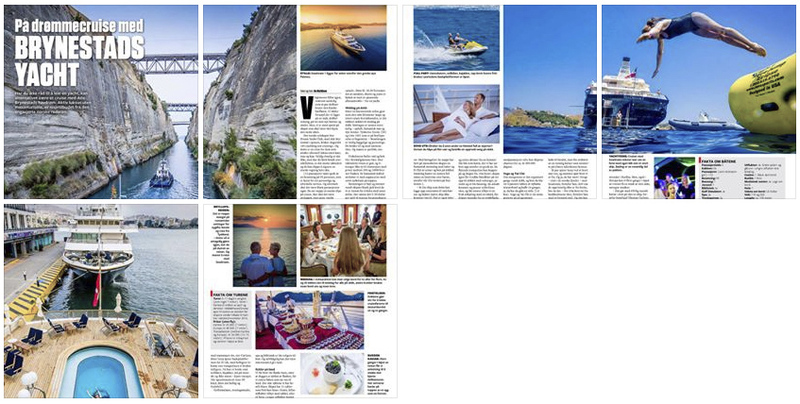 Bo Mathisen, the founder of Cruisephotofilm.com, was commissioned to make a story about Seadream for the norwegian magazine Vi Menn (Us Men). The magazine, which is Europe’s largest weekly lifestyle magazine for men, used 6 pages with text and photos by Bo Mathisen. See the magazine story here. The photos from the story, and lots of other pictures of Seadream (and other cruise photos/videos), can be found in our archive at www.photofilmarchive.com, where anyone can purchase and download photos and video clips.